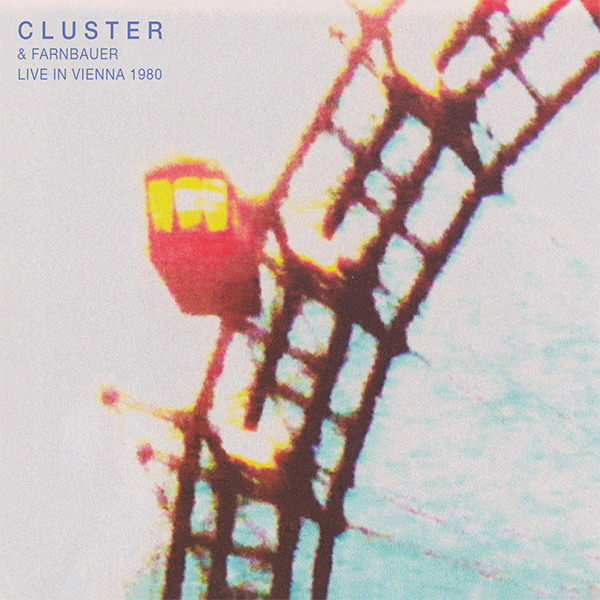 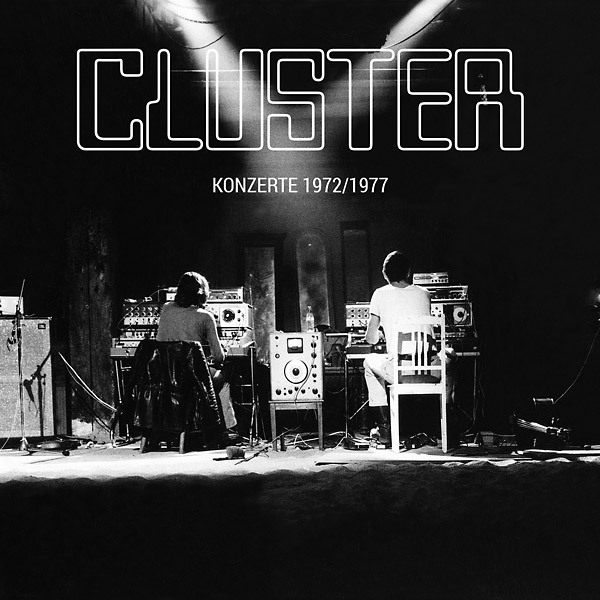 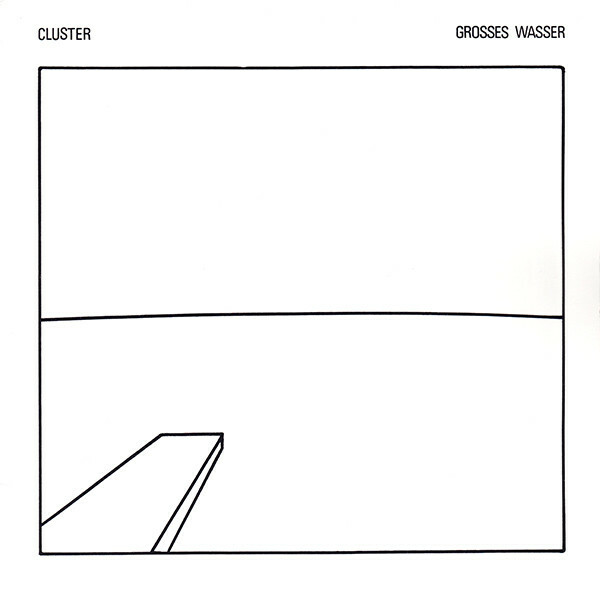 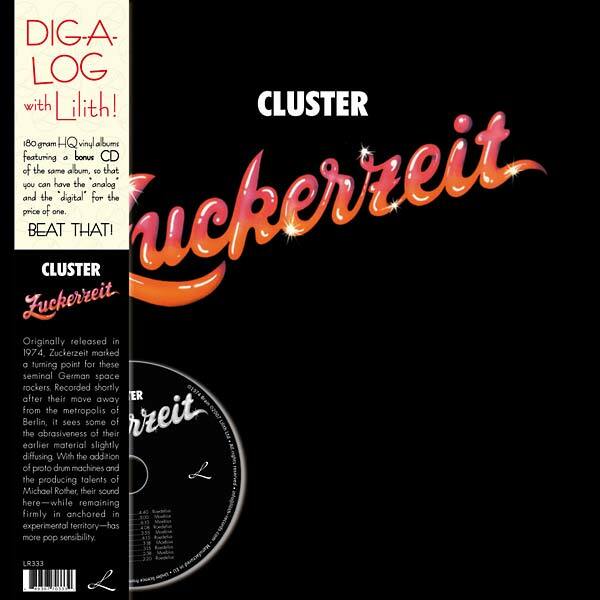 Cluster is a German experimental musical group who influenced the development of contemporary popular electronic and ambient music. 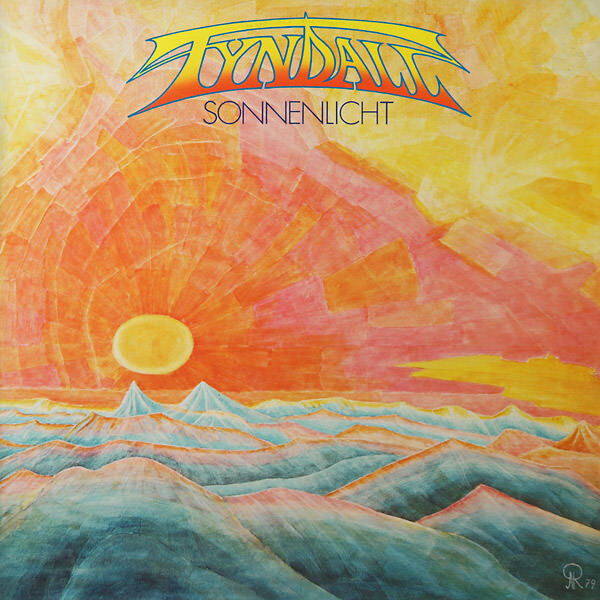 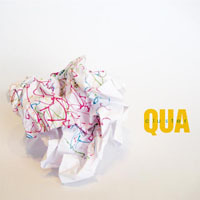 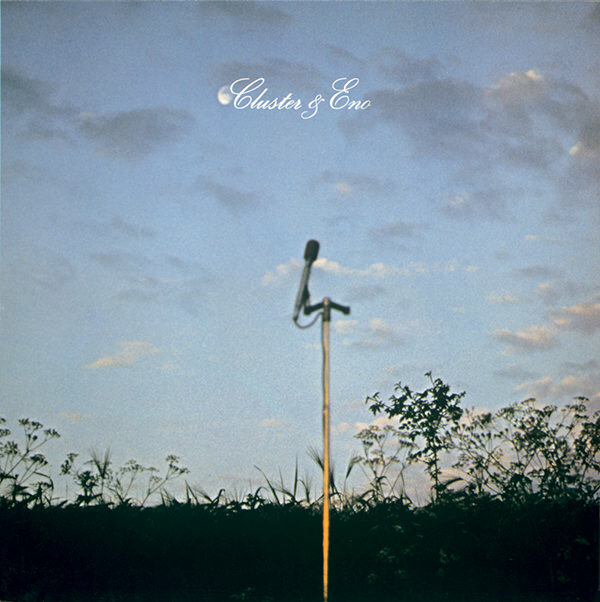 They have recorded albums in a wide variety of styles ranging from experimental music to progressive rock, all of which had an avant-garde edge. 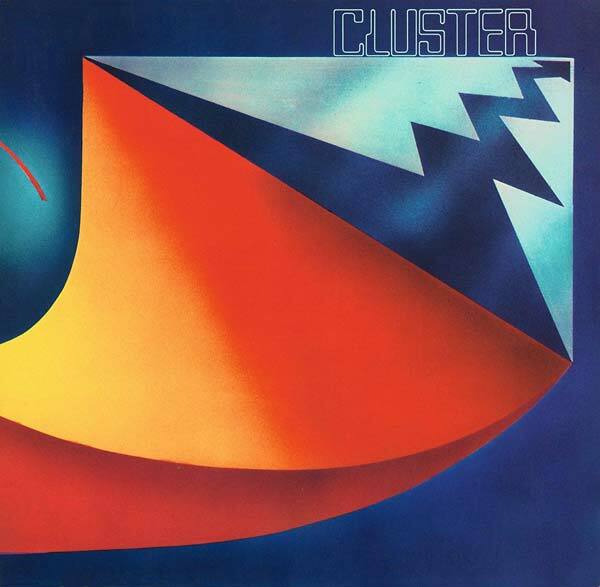 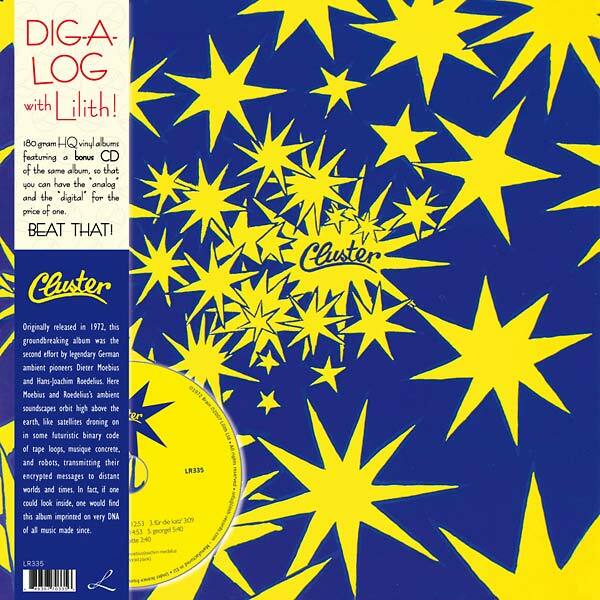 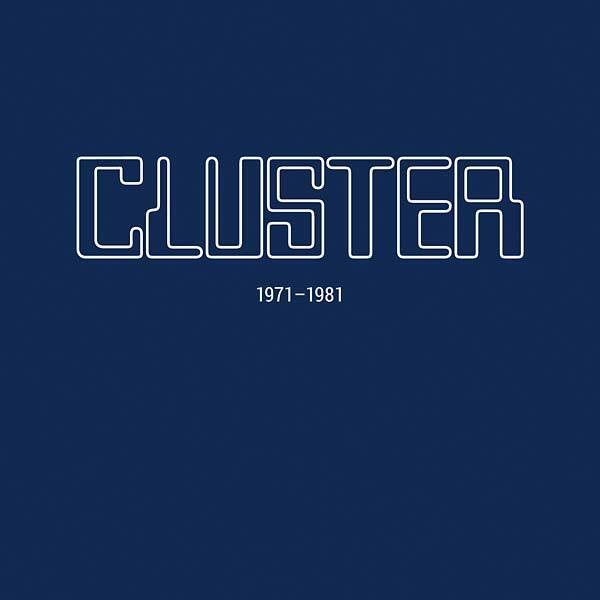 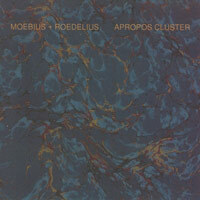 Cluster has been active since 1971, releasing a total of 13 albums. 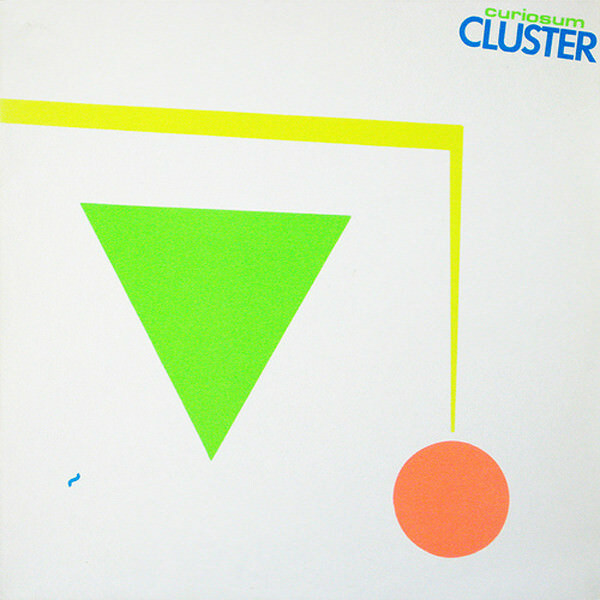 Musician, writer and rock historian Julian Cope places three Cluster albums in his Krautrock Top 50 and "The Wire" places Cluster's self-titled debut album in their "One Hundred Records That Set The World On Fire". 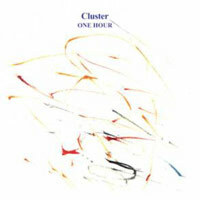 After a decade long hiatus Cluster reunited in April, 2007.